It took her a while to get into this story about a woman and her kid on a road-trip through the United States, but the further she gets it, the more fun she’s finding it! And interesting too, because this novel about a relationship goes on tangents that start to make sense when you piece them together the further you read. 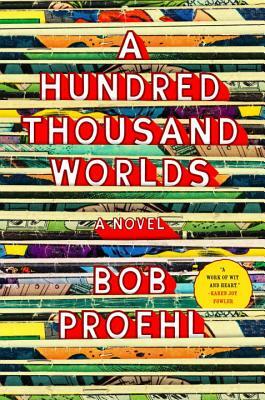 Joe is a comic book fan and has just started Moore’s second novel, which is more than a thousand pages long! And already, at page 35, he can tell he likes it a lot, without even understanding everything. 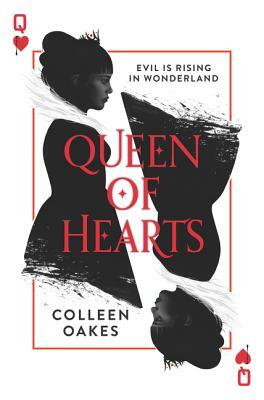 This retelling of Alice’s Adventures in Wonderland focusing on the youth of the Queen of Hearts and how she became the villain we know is “dark and mysterious, and the cover’s really cool too!” and Ta’Necia, without having finished it, already loves it. 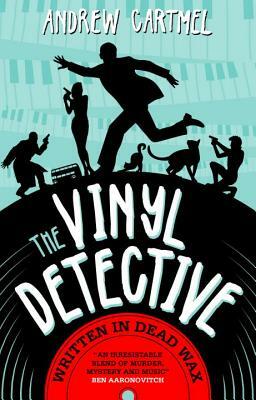 “It’s a light mystery but not ‘cute’.” Scott loves this mystery novel about a vinyl collector getting hired by a jazz collector and then murder happens yadda yadda, for its feel of the working class and the passion of the author for vinyls that bleeds through and, primarily, for its characters. 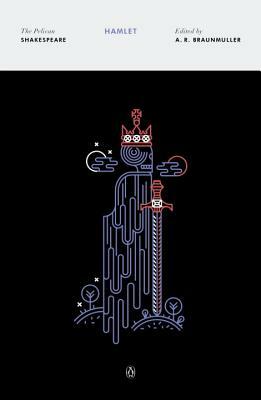 John had never read Hamlet in his life, but since this year is a very Shakespeare year (400 deaths! ), adaptations poured out; and since he’s a member of the Austin Film Society, he saw a screening of the Hamlet with Ethan Hawke, and attended Present Company’s Hamlet (Emily was part of the crew of this amazing staging of the play). So he decided to finally read Hamlet, with a version with modern English to catch all the expressions and subtleties, and liked it a lot more than he expected! The characters proved to be a lot more layered and complex, the writing more subtle, the story more moving than he had been led to believe, and he intends to re-read it soon! 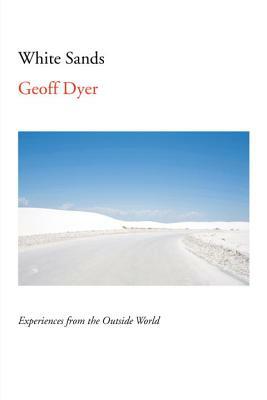 Bryan is already a fan of this author and is, so far, “very impressed” with his new book, a mix of fiction and non-fiction based on his experiences, and Bryan loves how Dyer’s writing brings out the feel of places by describing human experiences instead. 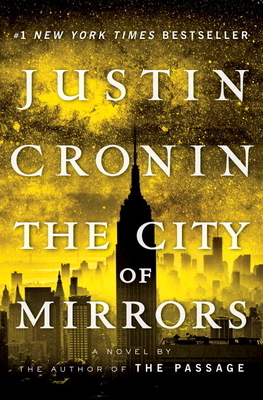 A lot of our booksellers are fans of Cronin’s post-apocalyptic trilogy and have pounced upon the final installment. 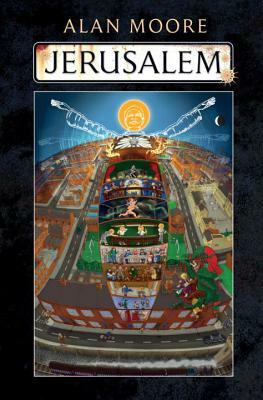 Salvador has just started reading it and continues to love how creative the author is, but Consuelo is near the end and very excited to finally know how it wraps up, especially after getting invested again since it’s been a long time since she’s read the other volumes – and she actually likes the third book more than the second! The only one to be reading non-fiction, it appears! Someone ordered it and it looked interesting (it happens often), so she bought it for herself. 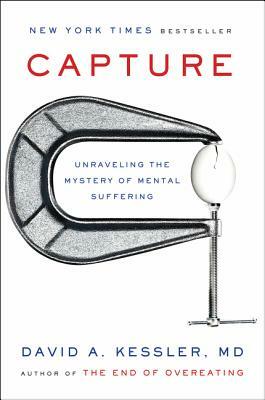 She finds fascinating how the author explains addiction and how we can get obsessed with something, so she’s liking it a lot!